When Miranda discovers an empty moneybag dating back to a 1991 bank robbery, she is determined to recover the six and a half million dollars pilfered during that notoriously bloody heist. As Miranda and her best friend embark on a search for the loot, their investigation yields disturbing clues. The adventurous duo becomes entangled in an intricate web of secrets and lies and learns—all too late—that no one is to be trusted. What began as a lark soon turns dark and deadly, and Miranda, fearing for her life, must flee her hometown. Miranda hopes to start over in a different state, but has she truly escaped her past? How will her decisions affect future generations of innocent children? 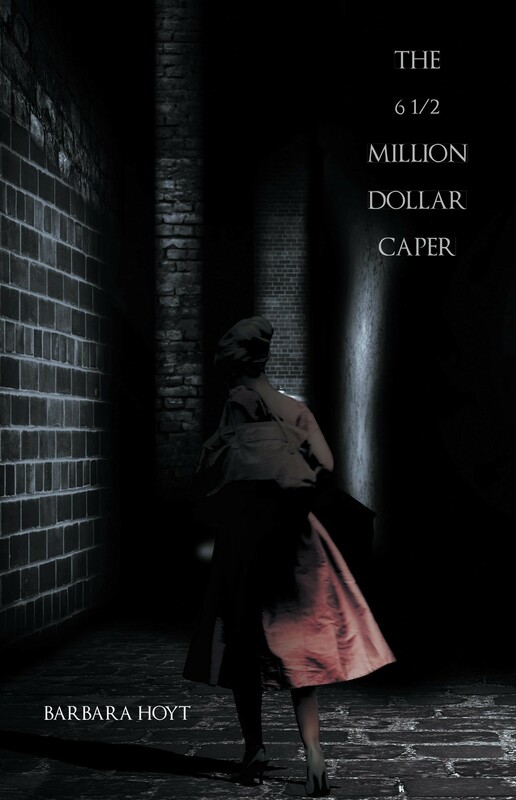 A gripping tale of betrayal and retribution, The Six and a Half Million Dollar Caper explores the long-reaching effects of greed and violence as it follows one woman’s struggle to rebuild her shattered life and rise above her family’s destructive legacy.